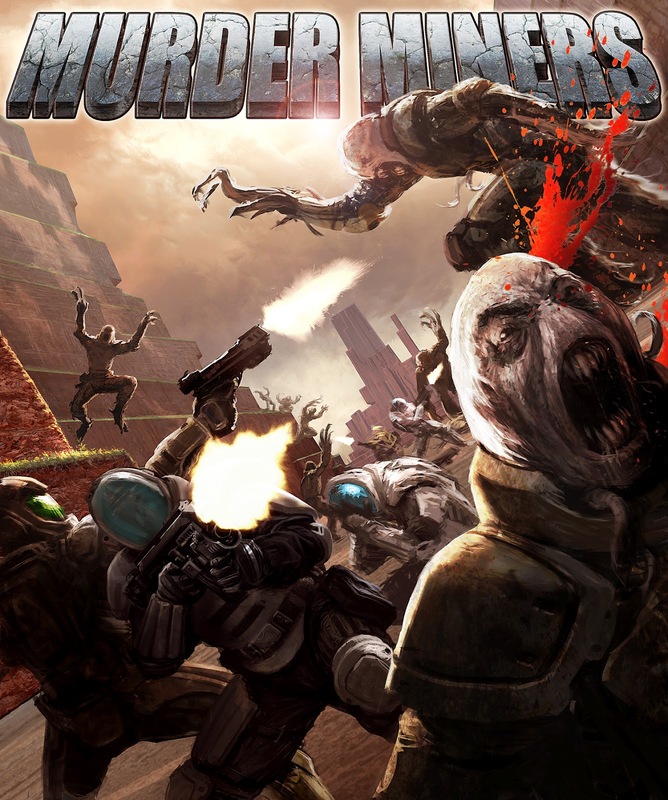 Murder Miners is an Indie game that can be purchased at the Xbox live marketplace. It is a shooter that can be played with up to 20 players online as well as 4 player splitscreen. It is a well made shooter, though the graphics are terrible. It also does not have much of a weapon selection. It is unique though, in that the environments are completely destructible, and using the miner gun, you can either destroy the map, or build things in the midst of battle. For example, you could destroy stairs, not allowing enemies to get to higher ground. The only guns other than the miner gun, are the sniper rifle, shotgun, machine gun, and pistol. Each other these weapons has a unique feel, though I find that the shotgun and sniper rifle are superior to the other two. You can also fight against zombies in this game, though the zombie modes are not finished. Once they are though, it should be quite a bit of fun. There are all sorts of things to like about this game, such as the price tag of just one dollar. The gameplay is fresh, easy to figure out, and incredibly repayable as long as you have friends to play with. As another bonus, you can make your own maps. Murder Miners is one of the most popular indie games out there, and for good reason. It took a lot of the minecraft/shooter hybrids to the next level, though it focuses more on the shooter side of things. Perhaps that was a good choice though, as what indie minecraft can actually stand up to the original? If you like shooters, then check this game out. You can play a demo, and if you like it, it only costs a dollar, allowing for plenty of hours of fun with friends in return.